It's officially SUMMER! The first day of summer was Monday and it was National Wear Your Lilly Day. 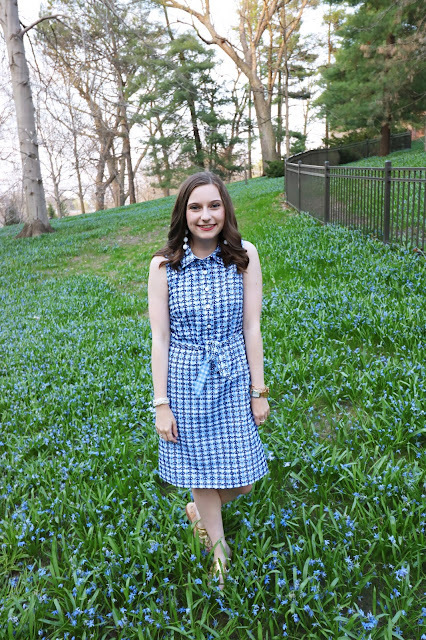 So, today I thought I would round up my all time favorite Lilly looks and pieces from the blog. This look was from my trip to Florida over winter break. I love this pink seersucker skort. 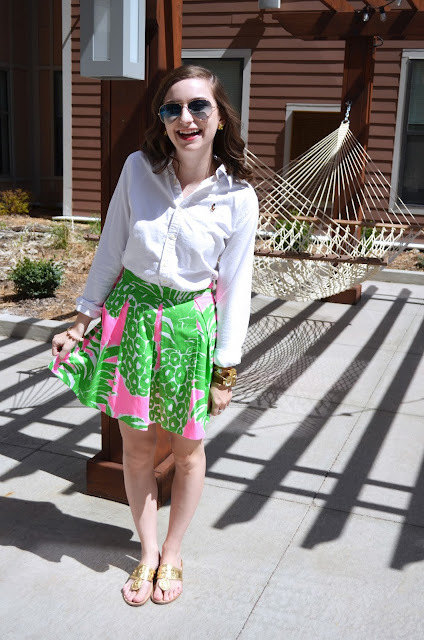 Lilly skorts, I think, are a very underrated Lilly piece. They are super comfortable and can be dressed up or down. I dressed mine down with a simple denim button down and Jack Rogers. This is BY FAR my favorite Lilly piece I own. This shift is sew cute and is so bright and colorful. It's classic Lilly. In this post I go over all of my tips for shopping the After Party Sale. The After Party Sale will be coming up in the next few months so be on the lookout! This is when I buy ALL of my Lilly. Prices are super reasonable and you can score a lot of pieces for under $100. Flamingos are my favorite pink friends so naturally I love this skirt! This skort is also one of my favorites because of the adorable print and white detailing. Pairing the bold print with a simple white button down creates a cute classic look. I added a gold belt to tie the look together. 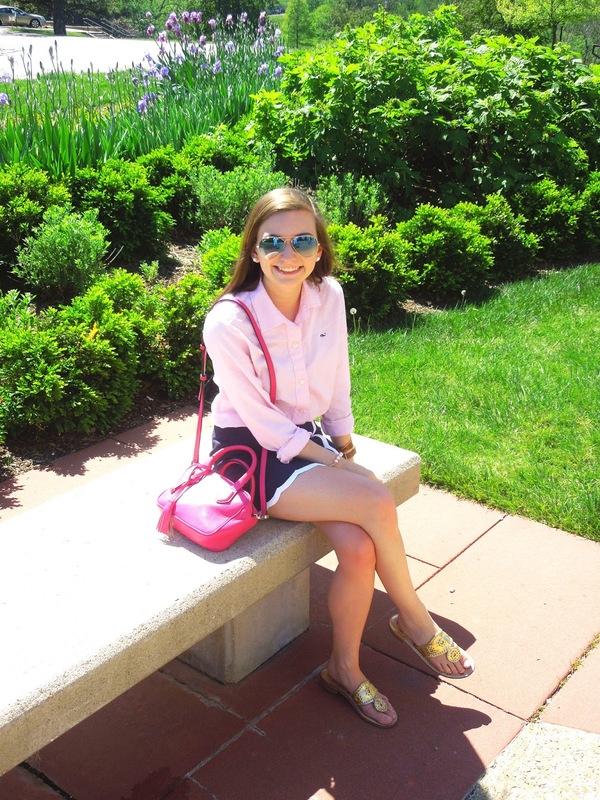 For a day of shopping the after party sale I had to wear my favorite Lilly casual top! This top is so comfortable and is the perfect weight and sleeve length. Not to mention I love the gold button details. This navy skort is a perfect example of a simple Lilly piece I love. With white scalloped details it matches everything and anything! It's the perfect classic piece to pair with simple tops. Flamenco is my all time favorite print! Pineapples are a girls best friend and so is this adorable set. In this look I wore the crop top and skirt separately. I paired the skirt with a crisp button down to create a new look out of the set. What is your favorite Lilly look? Leave a blogpost link or tell me below! I'm a The Trendy Sparrow Intern!